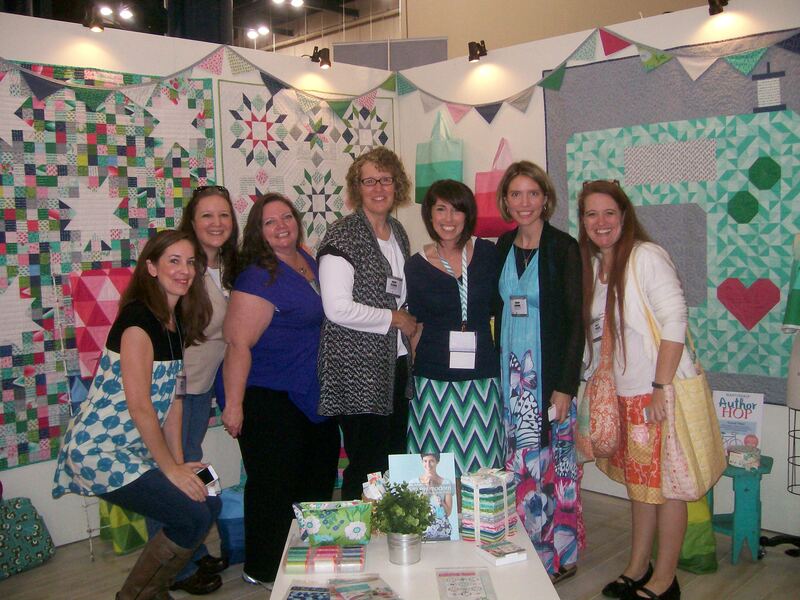 The six of us ( Becca, Tammy, Julie, Brooke, Vanessa, me and Sally) are still in the midst of our blog hop and fabric challenge. Vanessa (of V. & Company for Moda) has supplied us each with a 2 1/2″ pack of her soon-to-be-released line, Color Me Happy. Following is a brief reflection, in rhyme…which has somehow become my default of late. Forty-two squares, oh me, oh my! Where to begin? What to dare try? So many options, no limit, no end. Hoping to captivate, to please these new friends. Two and a half months– the countdown proceeds! Catch inspiration, search for new leads. Measure, cut, sew– hope for enough. February is coming– a Valentine’s due date. Relishing the journey– it’s sure to be great! Enjoying the creativity, and the unexpected cold weather. Happy weekend, friends! Hugs and enjoy that ice…I have snow!